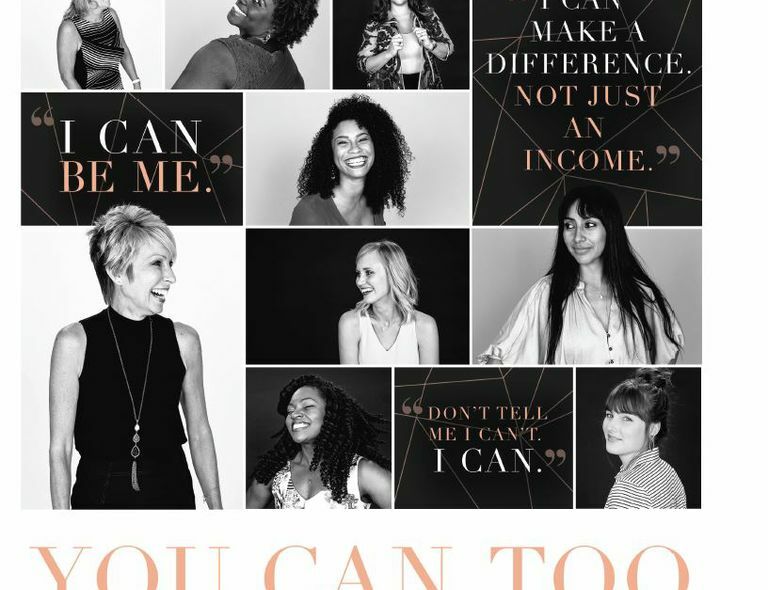 Mary Kay Inc. has launched its newest advertising campaign – the “I CAN” campaign – that for the first time was created in direct collaboration with the company’s Independent Beauty Consultants. 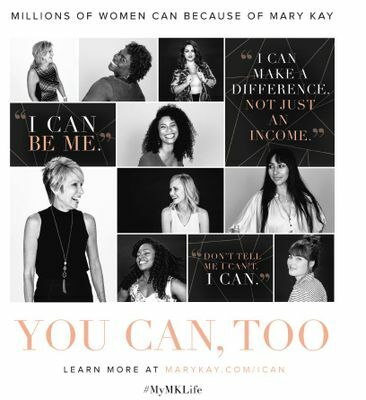 This unprecedented campaign builds on the inherent values of Mary Kay and its dedication to connecting at a deep level with its target audience by leveraging the use of real people and their stories in its marketing campaigns. Mary Kay Inc. ha lanzado una nueva campaña publicitaria llamada “I can”, la cual fue creada con la colaboración directa de las Consultoras de Belleza Independientes de la compañía. Esta campaña sin precedentes está fundamentada en los valores inherentes de Mary Kay y su dedicación por conectar con el público utilizando a gente real y sus historias en campañas de mercadeo. DALLAS – Oct. 17, 2016 – Mary Kay Inc. has launched its newest advertising campaign – the “I CAN” campaign – that for the first time was created in direct collaboration with the company’s Independent Beauty Consultants. This unprecedented campaign builds on the inherent values of Mary Kay and its dedication to connecting at a deep level with its target audience by leveraging the use of real people and their stories in its marketing campaigns. With a goal of amplifying the thousands of stories organically shared by Independent Beauty Consultants on individual and corporate social media channels, the campaign started by seeding the social hashtag #MyMKLife in 2015. The co-created campaign was developed with stories from the hashtag and activated over the summer, with a “social-first” strategy, amplified by paid media to generate additional engagement.